Finally create 360 virtual reality video for Facebook, Youtube, Google Cardboard, your website, etc. at your own. 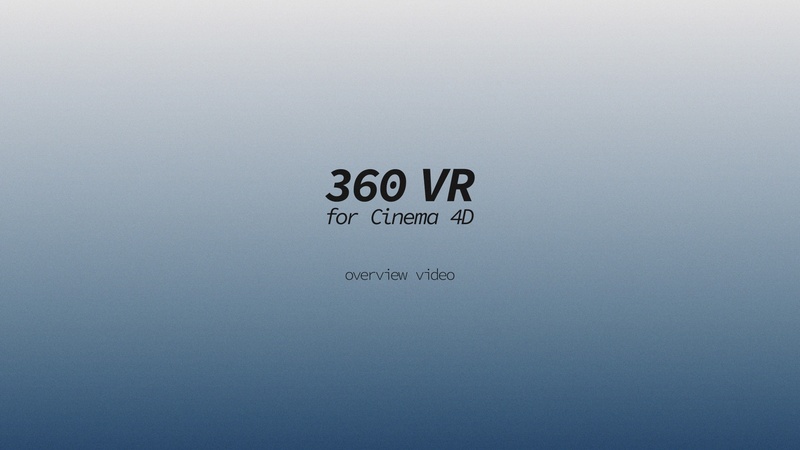 This is the first 360 virtual reality template ever. No plug-ins are needed in the basic version, so let’s begin. Choose between a regular version for basic virtual reality videos or the advanced version for more control. Watch the playlist of examples directly on Youtube. Please remember to rate this item if you like it. If you have any questions don’t hestitate to contact me, i’m always glad to help!